During last month, Popcorn Time had shut down and several of its primary developers were facing legal action in the region of Canada. Despite that legal action, it looks like nothing can stop the onslaught of Popcorn Time because according to a source, the victory for the MPAA might only be a temporary one. This is because there have already been several fixes put into the app once more and it also looks like the original developers are currently working on making it come back to life as well. 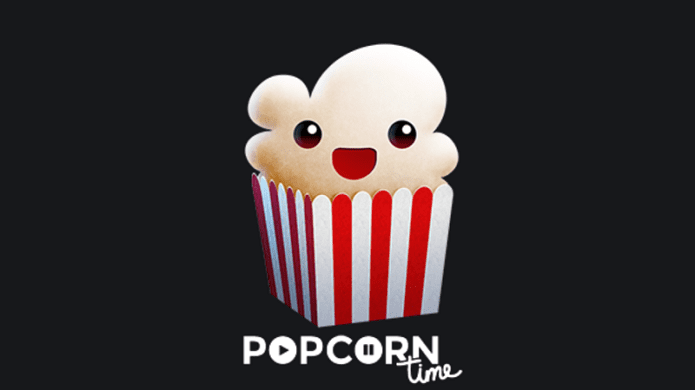 Previously, the PopcornTime.io domain name had to shut down its servers during the month of October as they had stated that were experiencing internal problems. Only a few days had passed that MPAA stood up and stated that they were the ones responsible for these problems, also saying that they had filed a lawsuit against several of the developers in Canada. Now that Popcorn Time is going to be restored very soon, here are son of the changes that have been introduced. First off, the newly patched version uses new APIs so that movies and TV-shows can pop up again. Another major change that has been introduced is that instead of using YTS as the sole movie provider, these resurrected applications now use TorrentsAPI, and the TV-show feed has been replaced by a custom API. Before proceeding to make this comeback, Wally will also have to make sure that all the domain names are out of the MPAA’s reach, which can scale up to become a huge problem for him as the lawsuit in Canada is still ongoing. However, if he is right about the fact that MPAA should embrace this platform and look for a way to at least monetize it, a brand new door could be opened for Popcorn Time. If you are a vpn.ht customer just fire up PT after you connect to vpn.ht and a hotfix will appear telling you to restart the application.When it starts you will have a fully working movie/tv show section again.